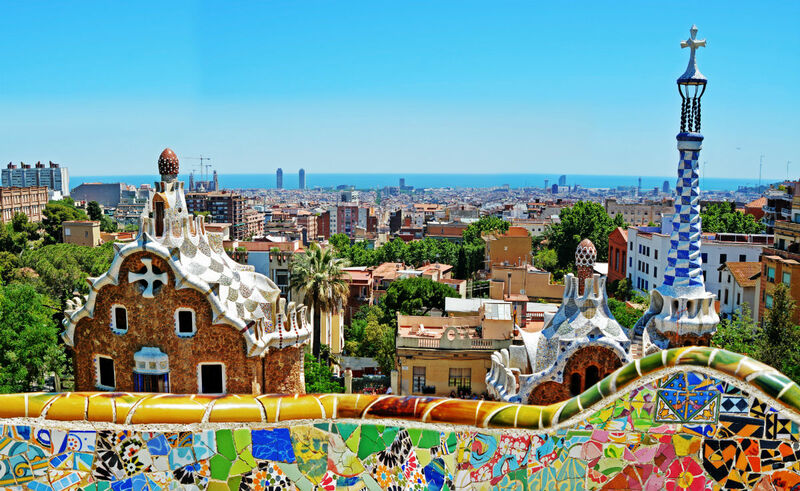 The organizing committee hereby declares that World Chemistry Forum-2019 is organized by ISTCI, Hongkong China, will be solely held in Catalonia Barcelona Plaza, Spain on May 22-24, 2019. We don't have any concurrent meetings at the same venue. We have never changed our conference name and theme. If you receive any suspicious letters for meetings, please note the difference of conference website and scientific program. If you need any questions, please feel free to contact with us or Catalonia Barcelona Plaza at Tel. ?+34 93 426 26 00. Copyright© 2017-2018 ISTCI.ORG All Rights Reserved.